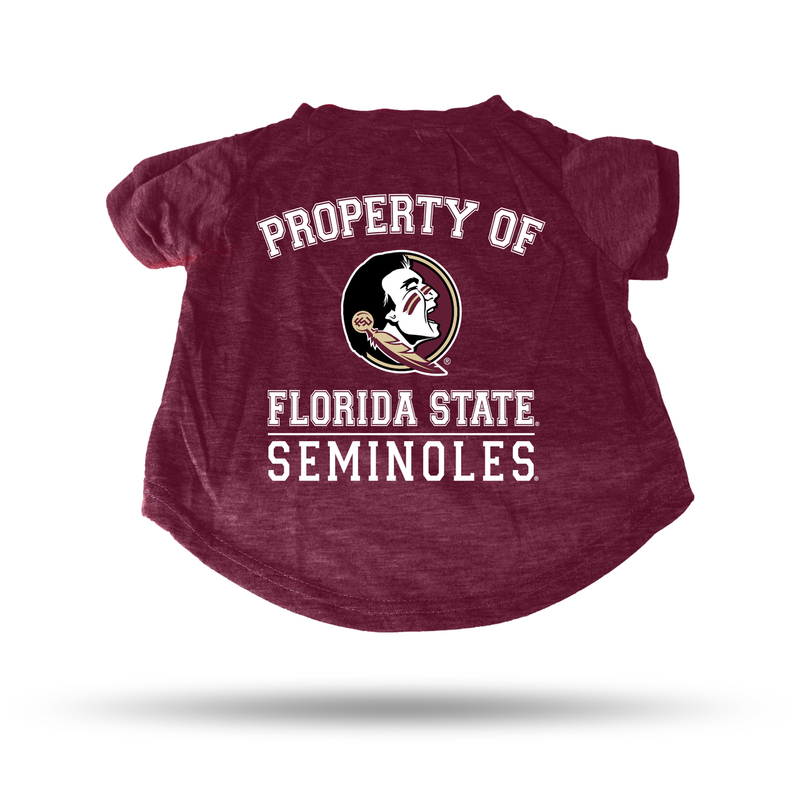 Get you four legged best friend geared up for the big game with Sparo's Pet T-Shirt of your favorite team. Breed size standards for a small range from (Brussels Griffon, Dachshund-Miniature, Norfold Terrier, Toy Poodle, Yorkshire Terrier) Sparo's pet leashes are featured with vivid team colors and team logos. Made from Polyester the logos are printed on by heat transfer.